Champagne’s location in the heart of Europe and its proximity to Paris made it possible for the province to witness the crucial moments of world’s history. Events of utmost importance echo around the halls and corridors of magnificent churches and palaces scattered around the region. Five of these monuments have been universally acknowledged as of great cultural significance resulting in enlisting them as UNESCO World Heritage Sites. 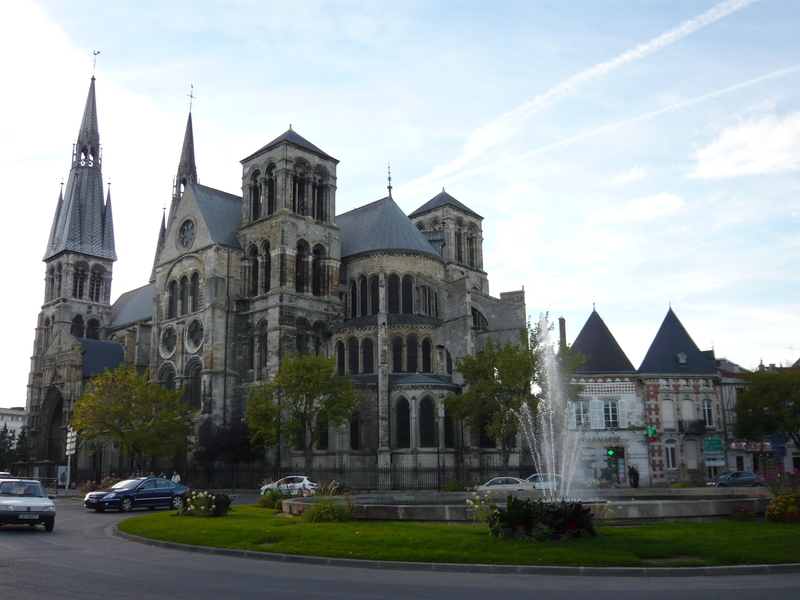 To begin with the less known, we should mention the Basilique Notre-Dame de l’Épine and Notre-Dame-en-Vaux Chalons-en-Champagne. Both gothic masterpieces are an example of developement of architecture throughout the middle ages, the former showing visible romanesque influences while the latter clearly inspired by the flamboyant style that originated in France in 14th century and lasted until the Italian Renaissance dominated the world of arts. But what really connects these sacral monuments is pilgrimage movement widely spread around Europe during the time of their edification. Not only a place of local cults, they attracted pilgrims struggling te reach the shrine of St.James in distant Santiago de Compostella. 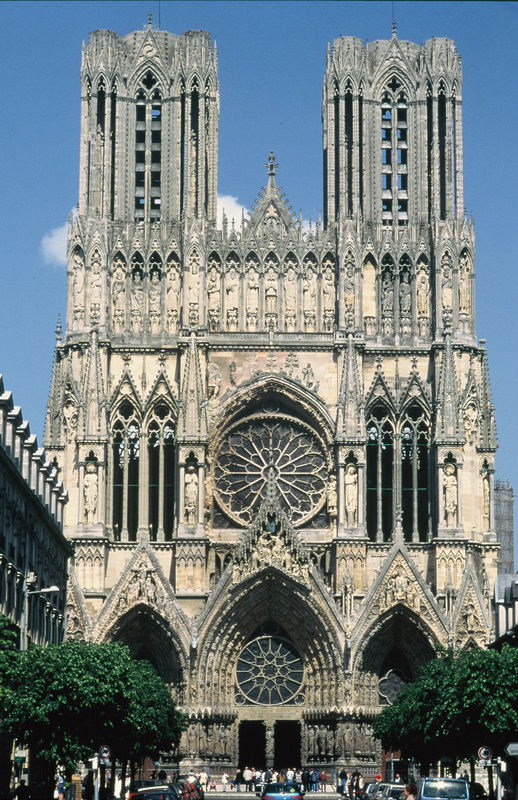 The other three heritage sites are linked strongly to the very beginnings of France, as is the city of Reims – the site of their location. From the foundation of the French kingdom the Champagne’s most prominent town played an important part in the country’s history. It is here that bishop Saint Remi baptised Clovis I, the first king of all Franks, reaffirming Europe’s place in the world of Christiandom. Relics of the saint were acquired by the local clergy which helped to establish the newly founded abbey as a place of cult. 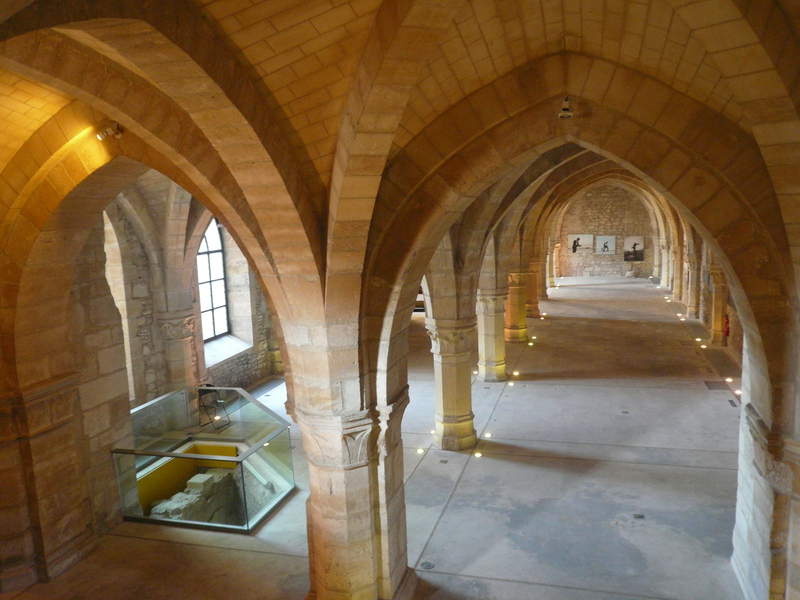 Soon it grew to become one of the biggest such institutions among the continent’s dominions and was able to finance the magnificent Basilique Saint-Remi de Reims which oldest fragment date back to 11th century. The actual site of Clovis’ baptism is today occupied by the breathtaking Cathédrale Notre-Dame de Reims. This fine piece of gothic craftsmanship boast a vibrant facade laden with sculptures of unrivalled finesse together with an interior that witnessed coronations of generations of French monarchs. It was damaged badly by German bombardment during the I World War together with the last of UNESCO site, Le palais archiépiscopal du Tau, the residence of kings prior to coronation and the place of celebration after the ceremony. In contrast to the cathedral, the palace was reconstructed with boldness typical for Baroque forms. All of the above structures give us a good insight into architectural styles that the French have mastered and remind us that if not the famous bubbles, the unique cultural legacy may be a reason alone to truly experience Champagne.